Curiosity update: Lots of bits! 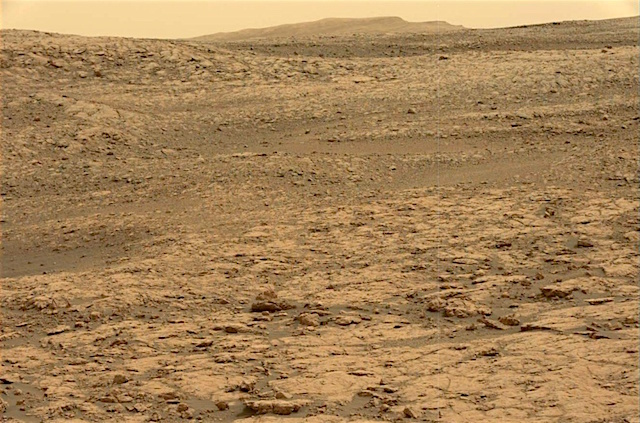 This entry was posted in Reports and tagged Aeolis Mons, Ben Haint, Ben Vorlich, Curiosity, Gale Crater, Mars Science Laboratory, Mount Sharp, MSL, Murray Formation, NASA, Rhinns of Galloway, Rosie, Tayvallich, Vera Rubin Ridge. Bookmark the permalink.